The aims of the Level 2 course are threefold, firstly to explore the deeper symbolism of colour and the different levels of colour in relation to consciousness and well-being, secondly to gain a deeper understanding of Colour and consciousness in relation to The Law of Three and the inherited tendencies and their gifts and thirdly to make connections between the Aura-Soma colour system and other wisdom traditions. Colour: An exploration of the 5 levels of colour –symbolic, spiritual, mental, emotional and energetic. The Primaries within all colours and the Three Tendencies. The Law of Three – Subtle Anatomy. Uses of gems within the Aura-Soma system. DETAILS OF THE COURSE: DETAILS OF THE COURSE: This is an ASIACT Course (International Academy of Colour Technologies), organized by the International Initiation School. 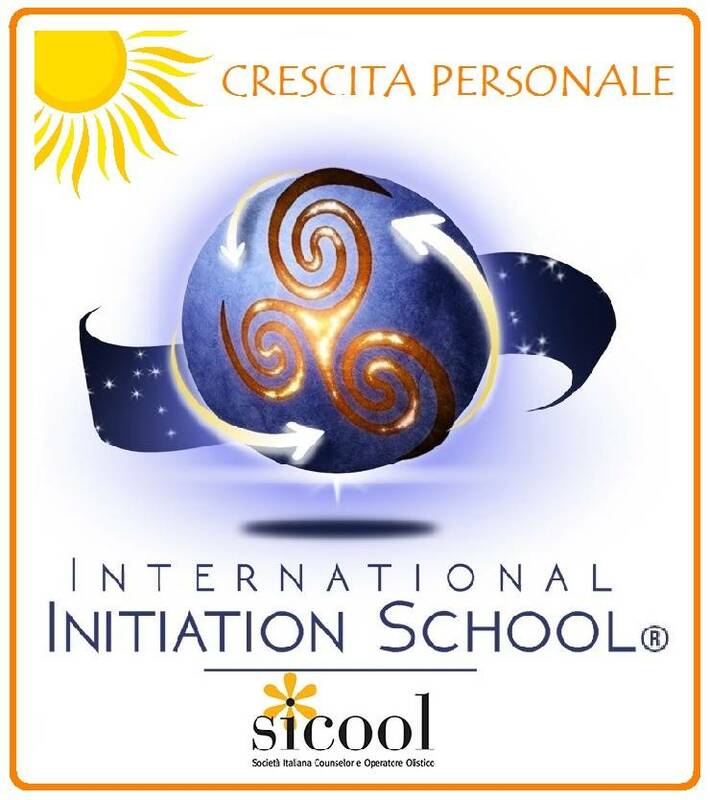 Even if this course is not part of the official school training, it has been accredited as a deepening of the subject of the school; therefore, it will be considered as a IIS Personal Growth Seminar. To have access to the level 3:"Advanced" of Aura-Soma, the student must wait at least 30 days from the end of level 2. The places on the course are limited; please book your place in advance by sending your deposit (unrefundable)​.